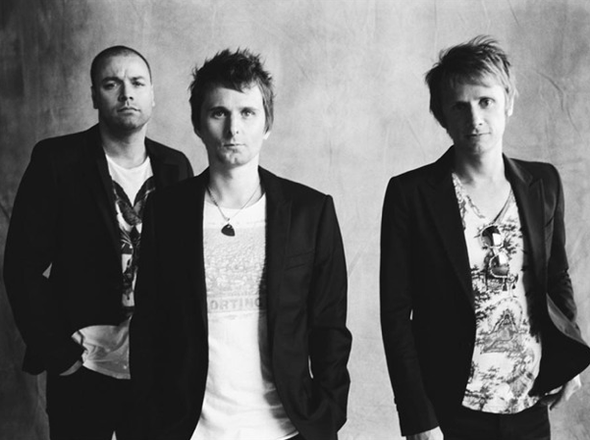 Muse have had their brand new song, ‘Survival’, adopted as the official song of the London 2012 Olympic Games! The track was played for the first time on the radio last night and is now available to download from iTunes. The track will be played throughout sports sessions in all London 2012 venues during the entire Games – when athletes enter the stadium, the lead up to the medal ceremonies and the track can be used by international broadcasters. 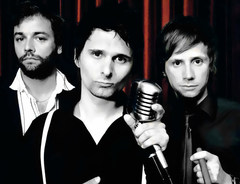 Muse are Matt Bellamy, Dominic Howard and Chris Wolstenholme. Since forming in 1994 they have released five studio albums, selling in excess of 15 million albums worldwide. The group have won numerous awards including five MTV Europe Music Awards, five Q awards, eight NME awards, two Brit awards, four Kerrang awards, three Grammy nominations and a Mercury Music Prize nomination. The group’s last album, ‘The Resistance’, was their third No 1 in the UK and reached the top in 19 countries in total. Muse will release their new studio album ‘The 2nd Law’ in September and will then play a huge European tour.